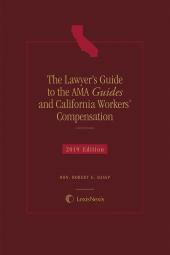 Helps you understand how the AMA Guides applies to California workers' compensation cases. Senate Bill 863 (SB 863) and Senate Bill 899 (SB 899) have taken the California workers' compensation industry by storm, revolutionizing the way permanent disability is determined along with changes in apportionment of disability. 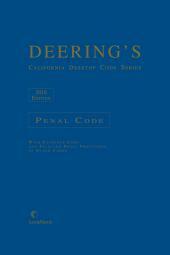 Now that the 5th Edition of the AMA Guides to the Evaluation of Permanent Impairment is the gold standard as the first step to determine permanent disability in California, the claims, legal, and judicial participants in the workers' compensation system need their own guidance on the use of the AMA Guides in these cases. 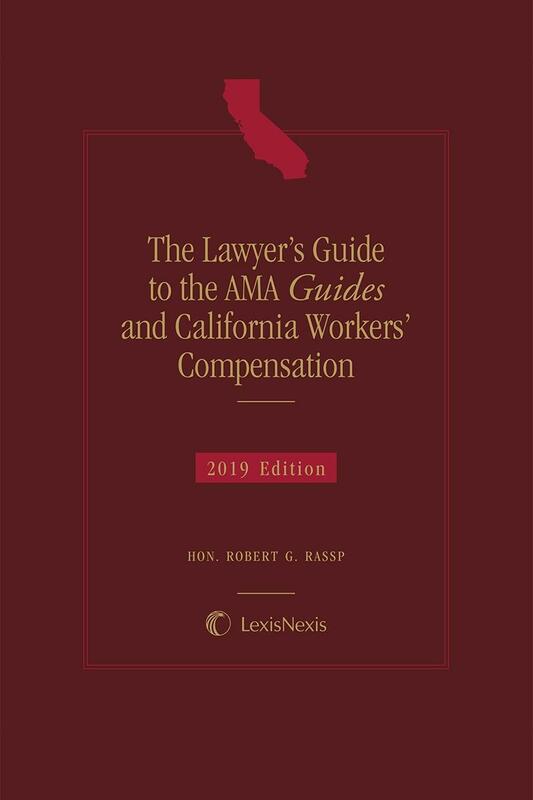 The Lawyer's Guide to the AMA Guides and California Workers' Compensation, by Robert G. Rassp, is the only practical guide to help you calculate and understand permanent disability ratings under SB 899 and the AMA Guides. Workers' compensation claims involving the AMA Guides will emerge that hinge on the proper use, misuse, or under-use of the Guides and on the causation of permanent disability under the apportionment statutes and developing case law. The Lawyer's Guide to the AMA Guides and California Workers' Compensation will assist you in the proper use of the AMA Guides and thus enable you to determine whether a medical report constitutes substantial evidence. In addition, there are some observations about the AMA Guides that are intended to assist you in learning and understanding them and to help you formulate questions to doctors about them. • Chapter 1 contains definitions of common terms and a list of acronyms along with explanatory material, as well as a list of common medical conditions by AMA Guides chapter. 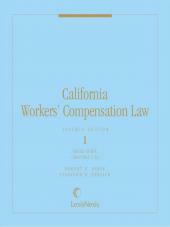 • Chapter 2 covers the effects of SB 899 and SB 863 reform legislation and the application of the AMA Guides to California workers' compensation cases. This chapter teaches you how to do a rating string under the 2005 PDRS and 2013 PDRS. • Chapter 3 is a chapter-by-chapter analysis of the AMA Guides. • Chapter 4 contains examples of AMA compliant and non-AMA compliant medical reports and a discussion about developing the record to establish accurate WPI ratings under the AMA Guides 5th Edition. • Chapter 5 provides a summary of how SB 863 affects your law practice, including changes in the law that affect permanent disability payments, supplemental job displacement benefits and the Return To Work fund. Some examples of how to rate specific types of injuries are included. • Chapter 6 contains summaries of cases and WCAB panel decisions relating to the AMA Guides, the 2005 PDRS, and apportionment, along with expert commentary. • Chapter 7 provides a framework for discovery in cases that involve the AMA Guides and covers medical-legal issues related to rebutting a strict impairment rating under the AMA Guides 5th edition. • Chapter 8 provides medical information every lawyer and judge should know about specific parts and regions of the body we commonly see in our cases. • Chapter 9 provides a detailed discussion of psychiatric injuries—how they are now diagnosed under the DSM-5, how and when they can be rated for permanent impairment, possible alternative rating methods not using the GAF scale, and apportionment issues. • Appendix A contains the 2005 PDRS, which is reprinted in full for your convenience. Note: Until the Administrative Director adopts an official 2013 PDRS, SB 863 mandates reference to the adjustments for occupation and age in the 2005 PDRS. • Appendix C updated "money charts" (permanent disability rates) for quick reference. We thank Jay Shergill, Esq. for allowing us to reprint his latest tables in our publication. • The Index is organized by topic and helps you quickly find what you need in this guidebook. 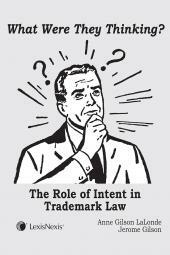 § 8.16 Can a Risk Factor Become Causative?